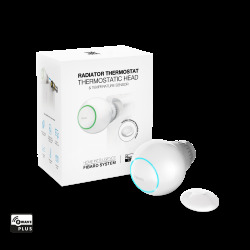 DAAF There are 12 products. 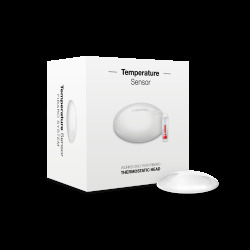 Detector detector stand-alone smoke with the battery. 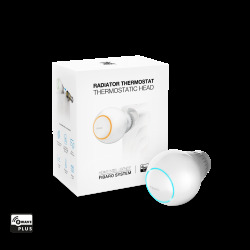 Any residence must be equipped with a detector stand-alone smoke alarm (DAAF) at the latest on 8 march 2015. Quick delivery! Longer being manufactured. 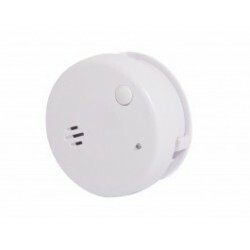 Detector alarm standalone optical smoke with 3 batteries. 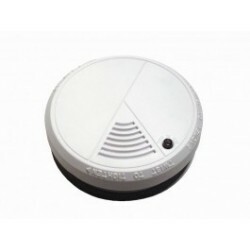 Any residence must be equipped with a detector stand-alone smoke alarm (DAAF) at the latest on 8 march 2015. Quick delivery! Longer being manufactured. 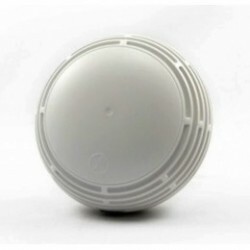 Smoke detector Finsecur with lithium battery autonomy 10 years. 10-year guarantee. 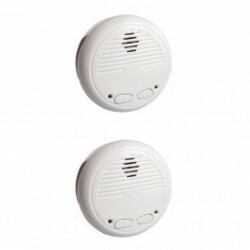 Pack of 2 smoke detectors wireless CHACON 34126 (compatible with RFXCOM). 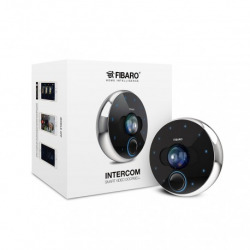 Compatible with the range of DIO / MYFOX. Consistent with NF. DAAF BOOK WITH A LITHIUM BATTERY AUTONOMY 10 YEARS WITH NF AND EN14604 FINSECUR. 10-year guarantee. 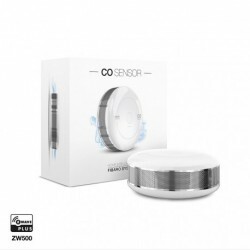 Carbon monoxide detector Fibaro FGCD-001. 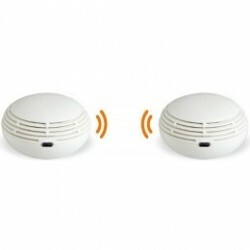 Lot of two detectors alarms autonomous of smoke (DAAF) CALYPSOIIR FINSECUR. 10-year guarantee.